After years of criticism of the materials quality for its plastic smartphones, Samsung has turned to metal casings for its Galaxy A3 and A5 handsets. Now, it has the A7 as part of the lineup: A larger metallic phone similar to the smaller models. Depending on the regional market, the 5.5-inch Super AMOLED, 1080p Galaxy A7 with LTE will come with either a [company]Qualcomm[/company] or [company]Samsung[/company] processor; a dual-SIM model will use the former. Neither chip has the processing clock speed of what you’d see in a typical flagship phone, though, topping out at 1.8GHz and 1.5GHz. However, those chips along with the 1080p display — should help provide solid runtime on a single charge for the 2,600 mAh battery. 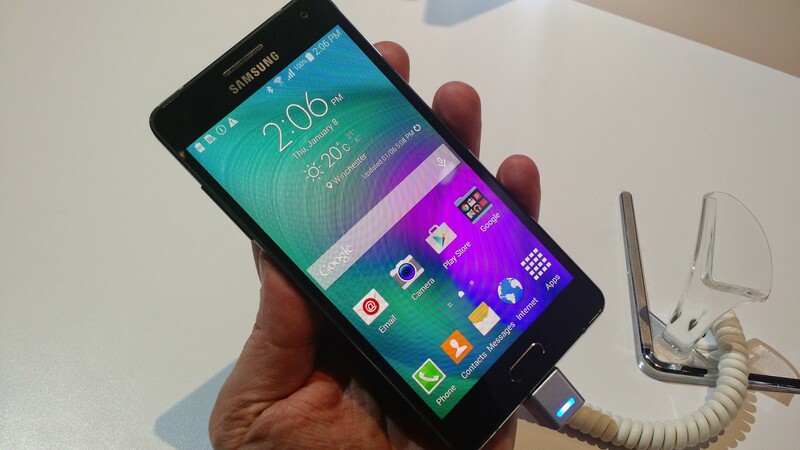 Samsung is using a 13-megapixel rear camera and 5-MP front sensor on the A7, along with an LED flash on the back. [company]Google[/company] Android 4.4, not Lollipop software, is pre-installed on the phone, which also has 2GB of memory and 16GB of internal storage with a microSD card slot for further expansion. What strikes me about the entire A-series of phones is a very standard look and many shared components; the screen sizes are different but these are all relatively solid mid-range handsets. I haven’t seen the just-announced A7 yet but I did spend some time with an A5 last week at the Consumer Electronics Show. Yes, in some ways these are a step down from the Galaxy S and Note lines, but they’re less expensive. 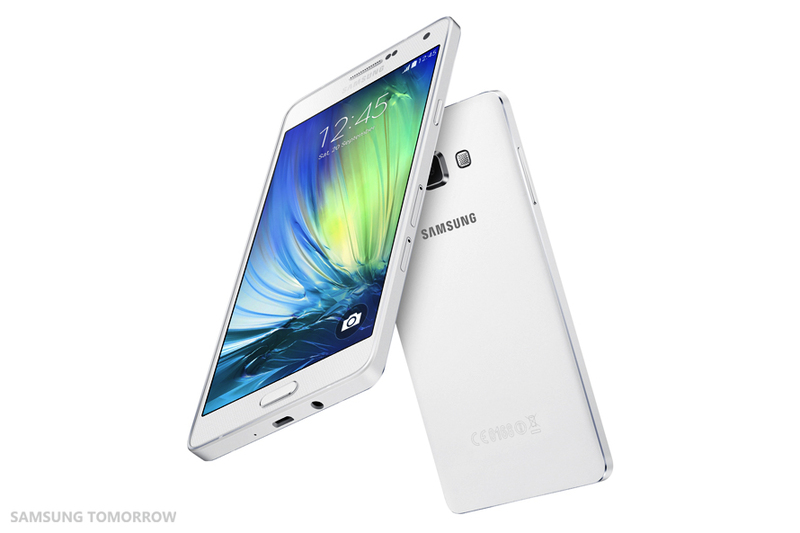 The A5 seemed like a reasonable choice for someone seeking a mid-range Android phone. That could be someone who isn’t yet ready to splurge on a flagship or someone stepping up from a low-end or first smartphone, which is a large potential audience — something the company needs to appeal to given its recent mobile profit woes.